At Salsa a la Salsa we create dishes that come from the central part of Mexico - recipes that have been in the family for generations. Using the freshest and most traditional ingredients, such as corn husks, banana leaves, hominy, cactus, papaya, and pineapple, authenticity is key to our success. We also use spices like achiote, smoked chipotle peppers, chiltepin, and epazote, all enhanced by marinating, grilling, and steaming. From meat, chicken, and seafood, to vegetarian and gluten free, our menu features a wide variety of items that are sure to satisfy your tastes and dietary needs. Our latest creation is an alternative to traditional Mexican chorizo. We’ve created our own recipe for soy chorizo. It’s vegetarian, gluten free, dairy free, vegan, and….delicious! 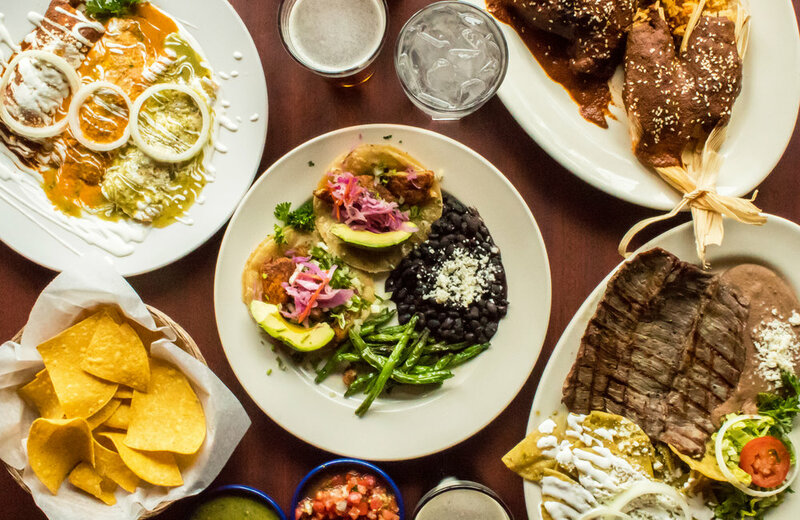 You will find a wide array of regional Mexican favorites. From sumptuous appetizers, delicious entrees and tantalizing desserts, everything is prepared using traditional ethnic recipes. We also offer a variety of corporate lunch options. We can create a menu to meet your needs. We think food should be an exciting part of any party, meeting, or event. Please give us a call for your next catered event! For more information, call us at 952-239-5708, by emailing at catering@salsaalasalsa.com or filling out our online form. We are proud to be a family owned and operated restaurant. When we first opened our doors in 2003, our goal was to bring traditional Mexican dishes to the Twin Cities, with a new twist. In addition to our restaurant locations, we have a strong catering service, and are able to help you with any catering needs, from corporate lunches to wedding receptions.